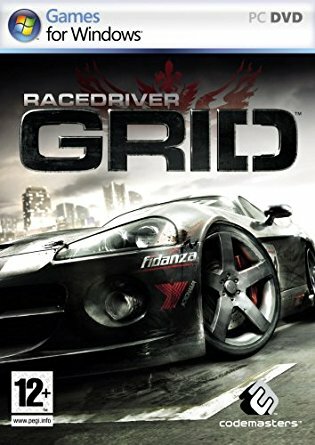 Race Driver: Grid is a racing video game developed and published by Codemasters for Microsoft Windows, PlayStation 3, Xbox 360, Nintendo DS, Arcade and OS X. 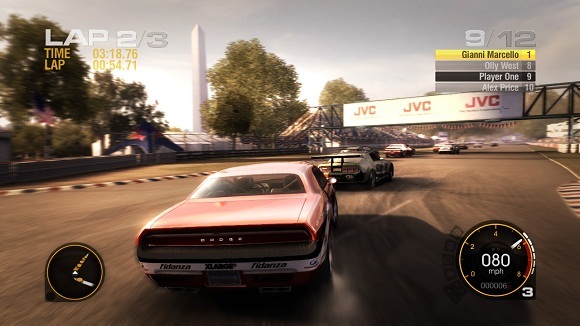 It is the seventh game in the TOCA series. 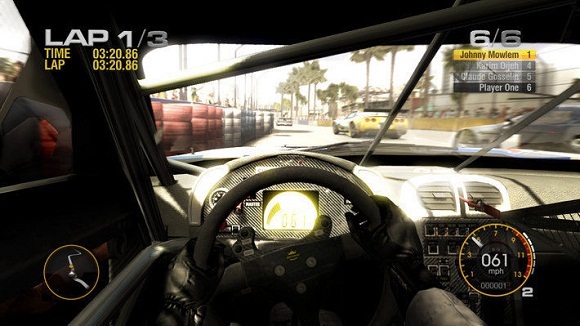 Grid is a true evolution for Codemasters’ acclaimed racing series, which first appeared as the TOCA (DTM/V8) Touring Car games (1997–2000) and became the TOCA (DTM/V8) Race Driver series (2002-2006). 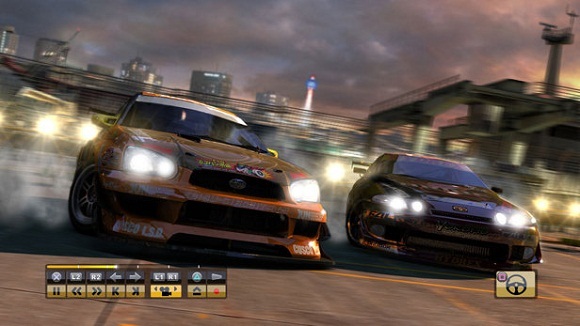 Challenging players to become the number one race driver in a new world of exhilarating motorsport, Race Driver: Grid takes players on a tour like never before; to beautifully realized racing locations through Europe, the U.S., Japan and beyond. 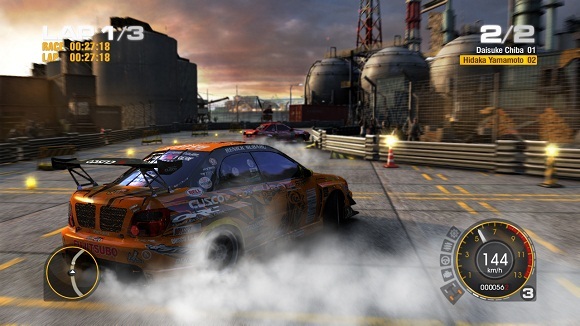 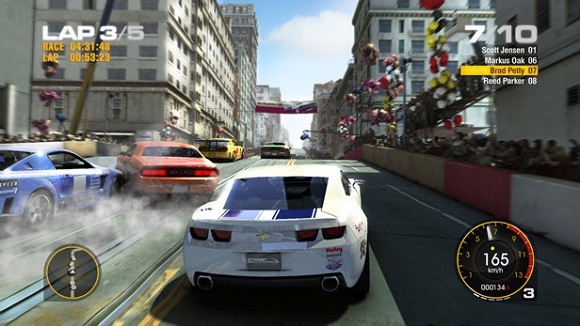 The game will feature the most extensive range of events in the series, combining official circuit-based championships with road races and urban street competitions.